We are passionate to provide the most comfortable and professional services to our customers. If you would like to learn more about us, please feel free to send us an email. 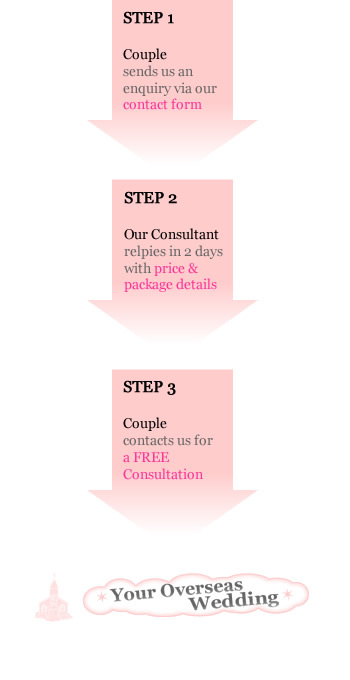 Our professional wedding planner and specialists are very pleased to share our experience with you. * Please contact us in advance if you would like to meet after office hour. Thanks!